Comment: I need a licensed foundation inspector to do an inspection before closing on a mortgage refinance. The reason is moisture in the basement. Comment: I am buying a home in St. Elmo. I have all day off this Friday (15th) and next (22nd). The deadline for inspection is the 25th. I definitely need it done by the 25th, but if it could be done on the 15th or 22nd so I could be there, that would be ideal. Thanks! Chattanooga Home Inspectors are rated 4.89 out of 5 based on 192 reviews of 13 pros. 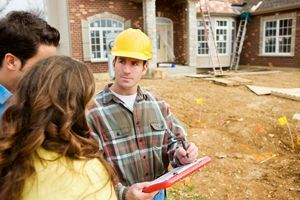 Not Looking for Home Inspection Contractors in Chattanooga, TN?